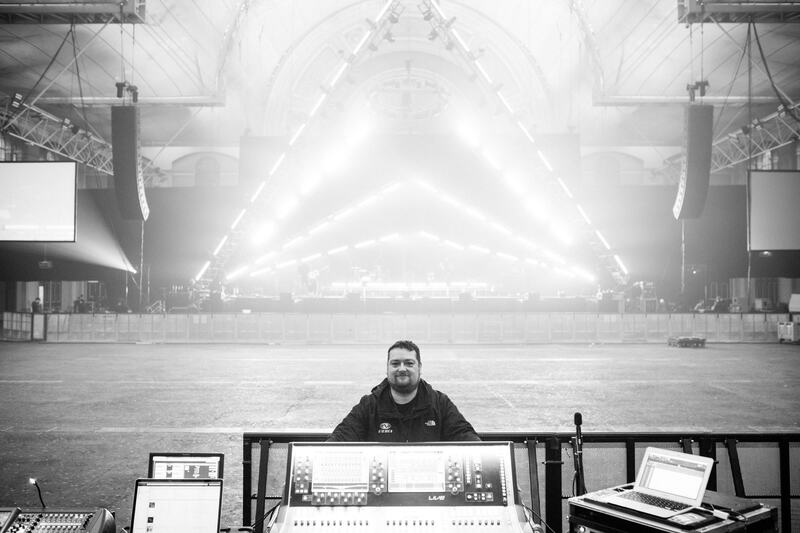 From the age of 16, Ben has only ever worked behind mixing desks, either in a studio or live setting. 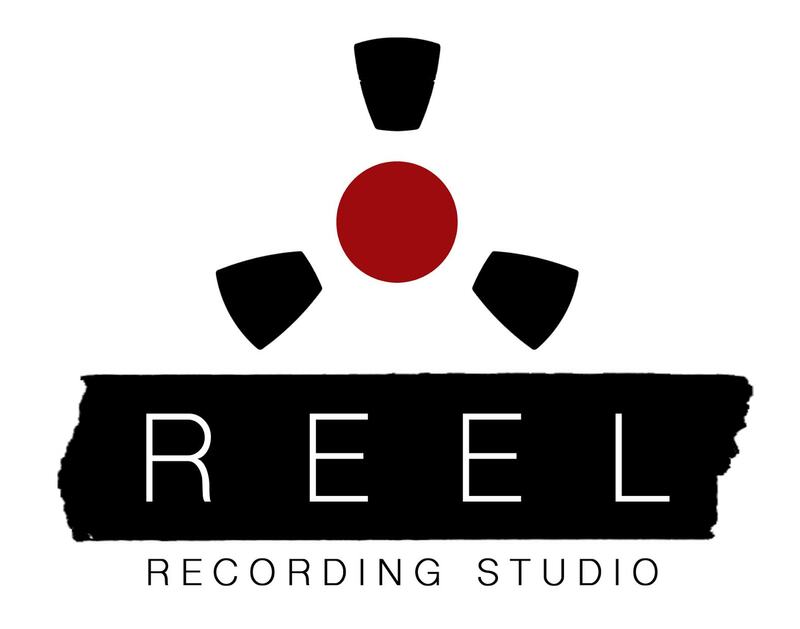 While spending time on the road, owning his own studio was an ambition that was never forgotten, and in 2014 this dream was realised with the opening of Reel Studios. Ben continues to tour the world alongside working in the studio. Ben has toured the world mixing artists including: AFI, At The Drive In, Don Broco, Deaf Havana, Of Mice & Men, Ugly Kid Joe,You Me At Six, Lower That Atlantis, Skindred, Skid Row, The Veronicas, Lawson, Saxon, Dragonforce, The Blackout, Duff McKagan (Guns N Roses), We Are The Ocean, Devin Townsend Project, Drowning Pool, Atreyu, The Beach, No Devotion, and many more… Ben has also been hired directly by the artist to mix artists such as: Florence & The Machine, Blink 182, 30 Seconds to Mars and Rob Trujjilo (Metallica). Over this time Ben has found time to squeeze in studio projects with artists such as: Chris Helme (The Seahorses), Trio VD, The Veronicas, Blink 182, Boy Jumps Ship, Greywind, We Are The Ocean, Skindred, Deaf Havana, Skid Row, Ginger Wildheart, The Blackout, BMG, Hassle Records, Kerrang, Rise Records, UDR Music, Island Records, Cooking Vinyl, and the list goes on….